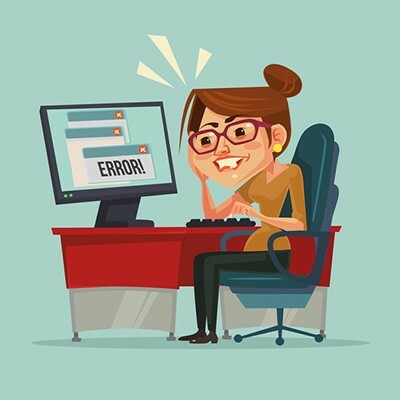 Your Technology May Fail, but You Can Still Succeed - Digital Seattle Blog | Digital Seattle, Inc. | Seattle, Washington | Digital Seattle, Inc.
Keep in mind that these signs of trouble can also apply to just about any device that utilizes a HDD. Many computers these days have moved in the direction of solid-state drives (SSD) due to the plethora of benefits they provide, but they are constructed in a fundamentally different way. Monitoring them is the best way to ensure they don’t prematurely fail and cause a world of trouble for your organization. Digital Seattle can help you accomplish this in an easy and affordable way that won’t break your bottom line. Of course, it could also just be an internal networking issue, but this isn’t always easy to diagnose. 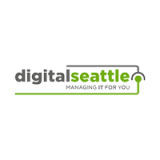 If your business needs assistance with rooting out the cause of networking problems or inconsistencies with your IT infrastructure, Digital Seattle can help. To learn more, reach out to us at (206) 709-9556.